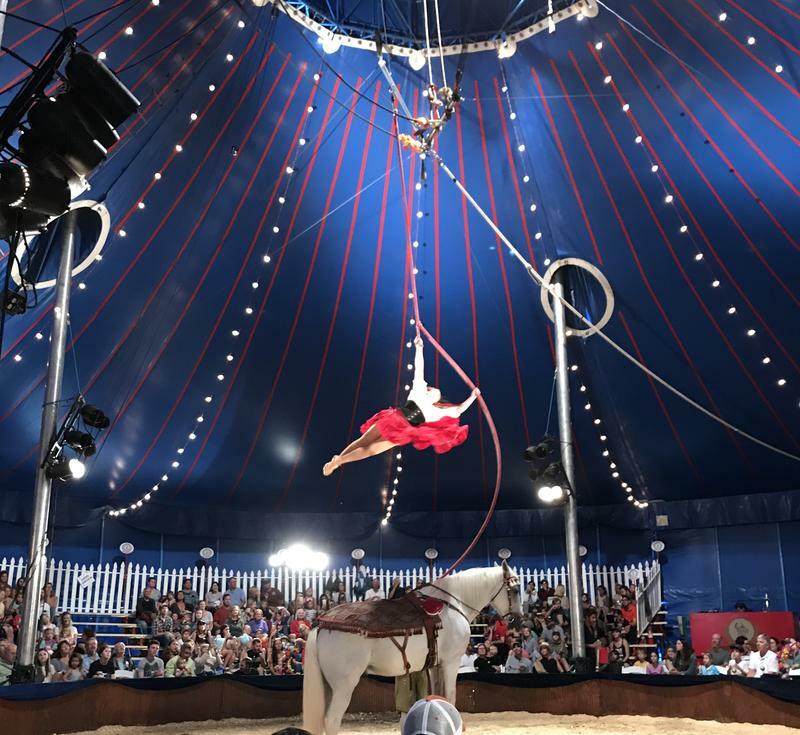 The Zoppe Italian Family Circus brought acrobats and clowns back to Snowmass last weekend. This week Wallace and Bell discuss the importance of the scholarship program that brings high school students from downtown Chicago to the Rocky Mountains. An instructor who rejects formal structure Niki Haas, of the Haas Brothers, explains how they grew organically and what his wood working students can expect. 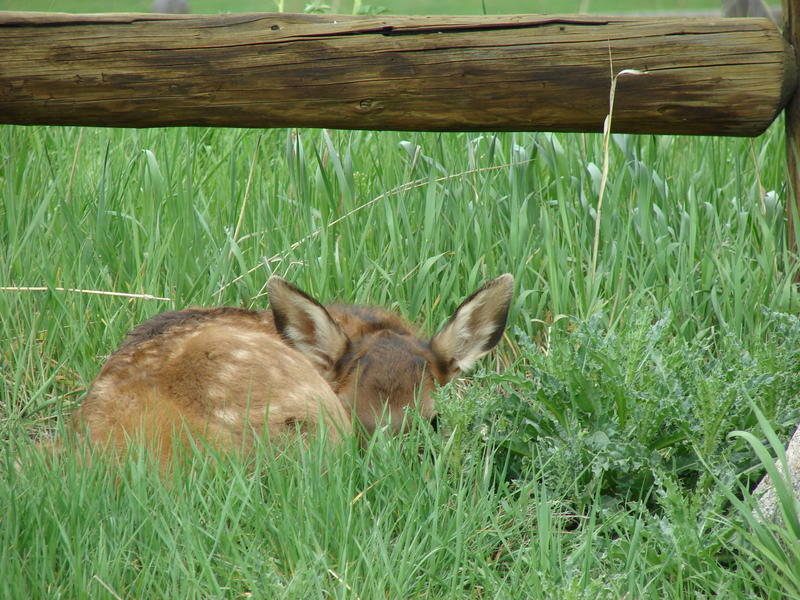 With summer season warming up, area wildlife agencies are reminding people to respect trails that remain closed. 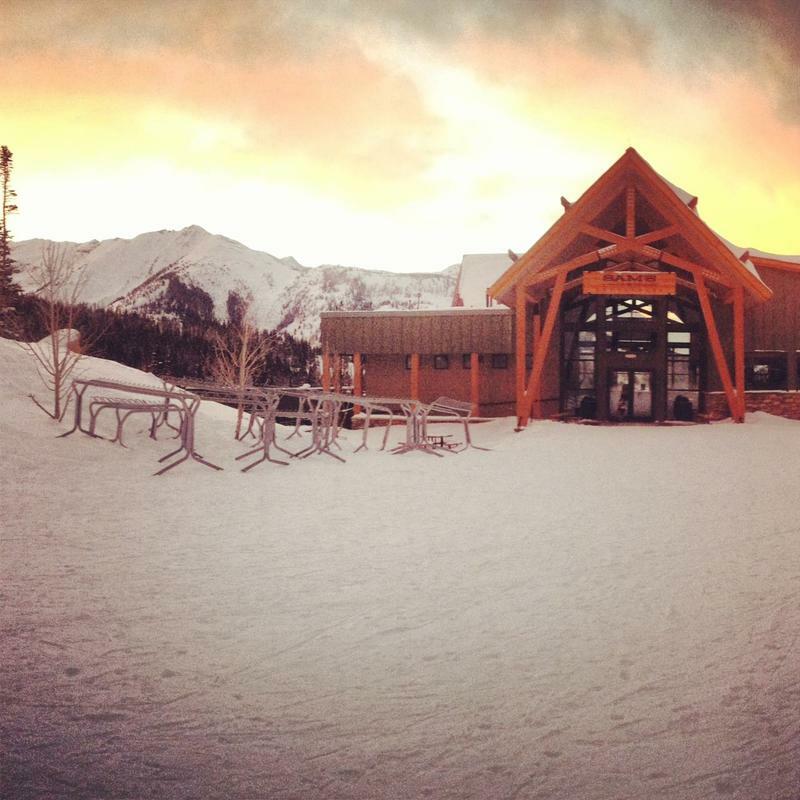 Aspen Skiing Company wants to make some changes to the Sam’s Knob area on Snowmass. The U.S. Forest Service is now taking public comment on the plans. Lisa Hancock is a member of the Aspen Hall of Fame board, she is also the Vice President and curator at the Aspen Historical Society. She shares the importance of understanding our history and how the Aspen area has evolved into what it is today. Jeanette Darnauer is the founder and co-president of the Aspen Hall of Fame. She discusses the organization's origin from in the 1986 / 1987 ski season, and how the it has evolved into what it is today. Art nonprofits up and down the valley are handling interns in different ways. The Aspen Art Museum typically tries to work with locals who might be staying with family or who are home from college for the summer. 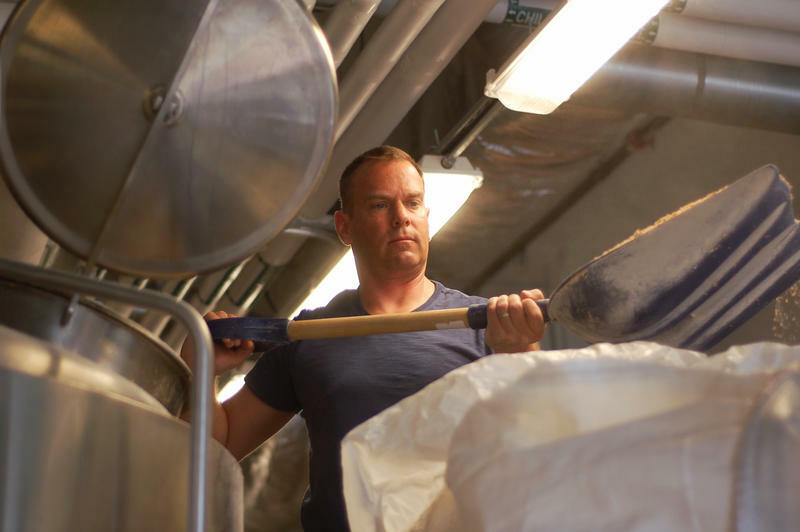 The first ever Wild West Fermentation Fest starts later this week in Glenwood Springs, featuring 30 beer and spirit and cider makers from the West. About 200 people gathered in Elk Camp on Snowmass Mountain Friday to celebrate Aspen skiing legend Stein Eriksen, who passed away in December. 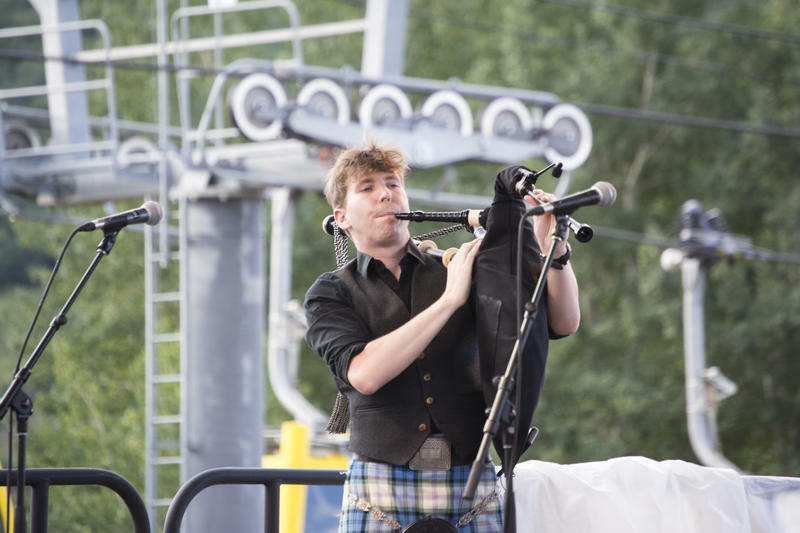 Aspen Public Radio’s Barbara Platts has more. 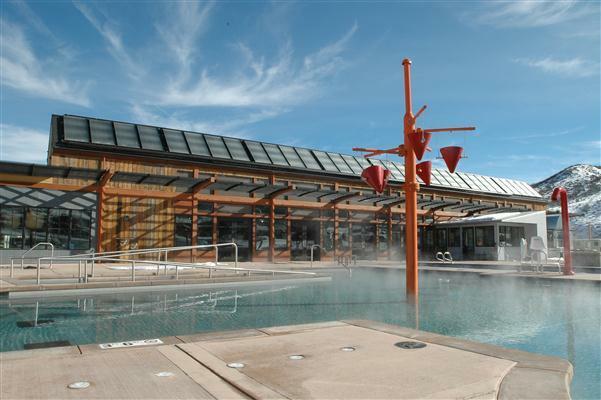 Residents of Snowmass Village want more opportunities for recreation and town officials are listening. Morgan Neely has more about the town’s strategic plan for expanding its offerings. 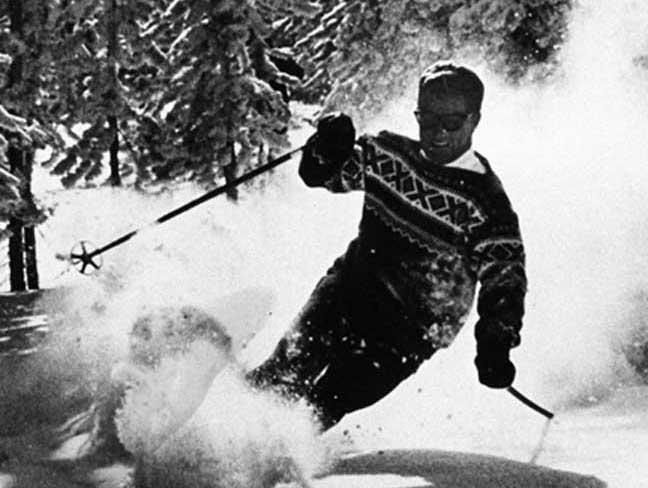 Stein Eriksen was an icon in the Aspen skiing community. He was an Olympic and world champion. 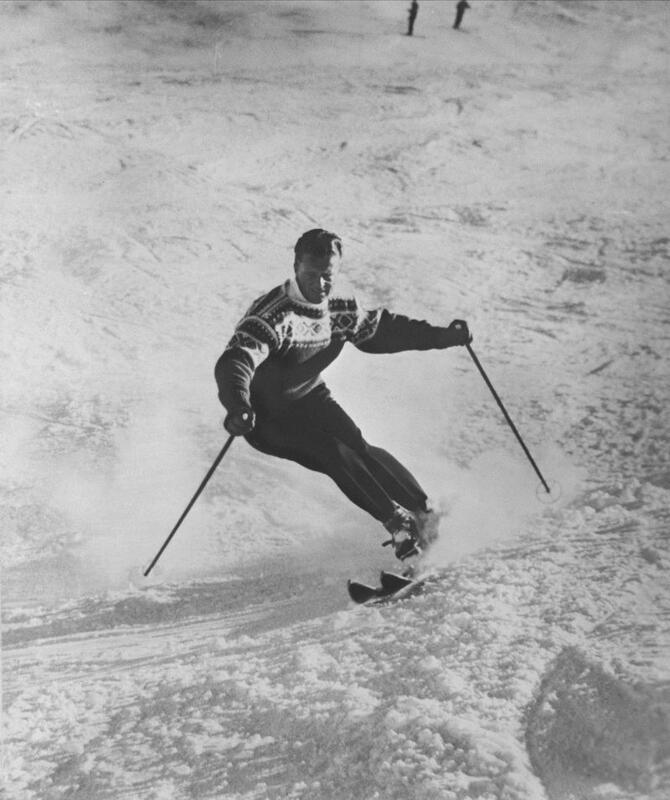 He was the first male ski racer from outside of the Alps to win an Olympic gold medal. He also started some of the first skiing schools here. Eriksen passed away this weekend at the age of 88. “Finding Place” is a show about being able to put things in order. To find that one space where you can feel comfortable with life and your place in it. 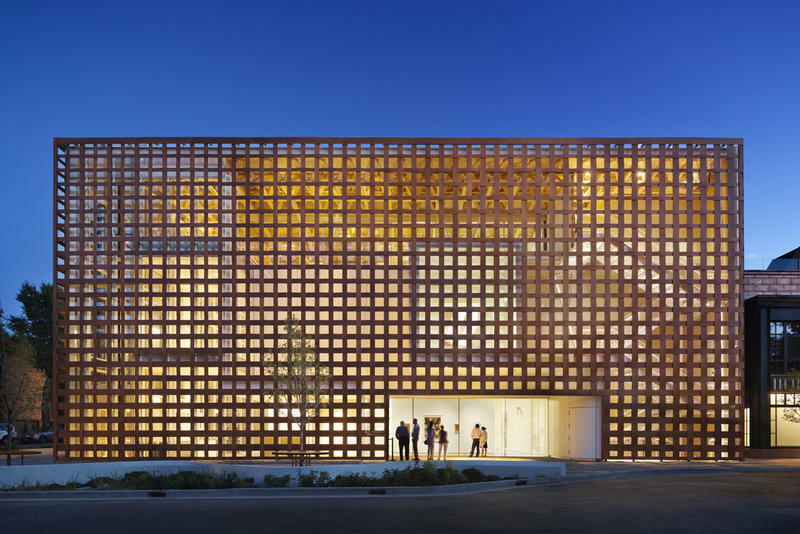 The Aspen Art Museum will be opening some of its new exhibits this week. The contemporary art space is opening multiple installations through the course of this month, including painting, sculpture and video works at various places. Halloween is upon us! This spooky edition of the week in the arts will send chills down your spine. 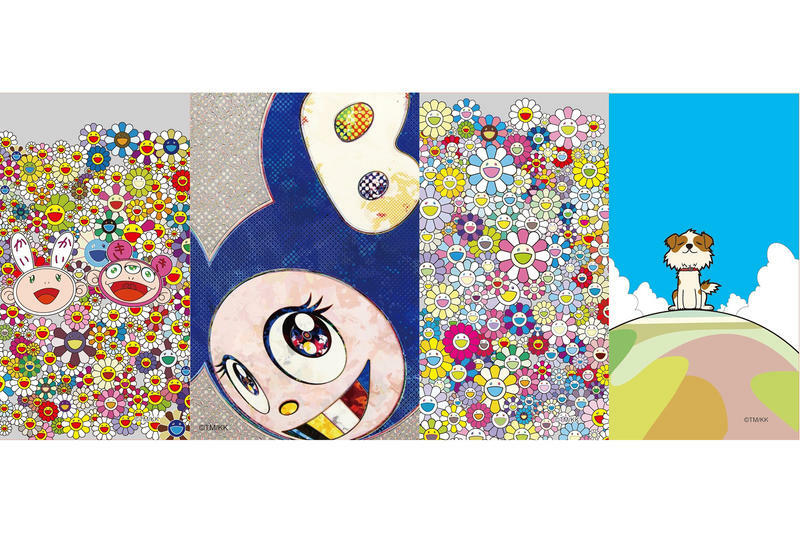 The work of Takashi Murakami has been chosen to be printed on Aspen Snowmass lift tickets this fall. Jill Sheeley is a children’s author and has been living in the Roaring Fork Valley for many years. She is the author of the series, “Adventures of Fraser the Yellow Dog”. 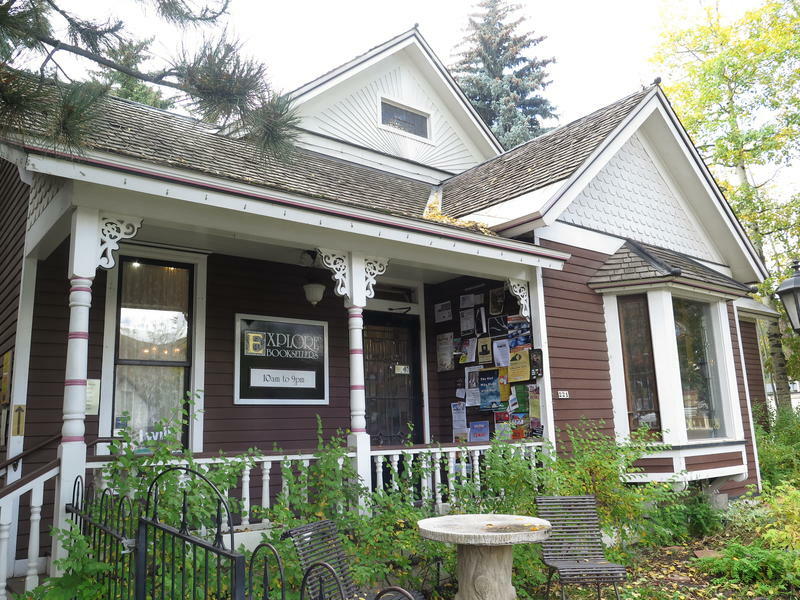 Now, one of her books has found itself on the best-seller list at Explore Booksellers in Aspen. More than a decade after its release. The 40th edition of the Snowmass Balloon Festival wrapped up this past weekend. 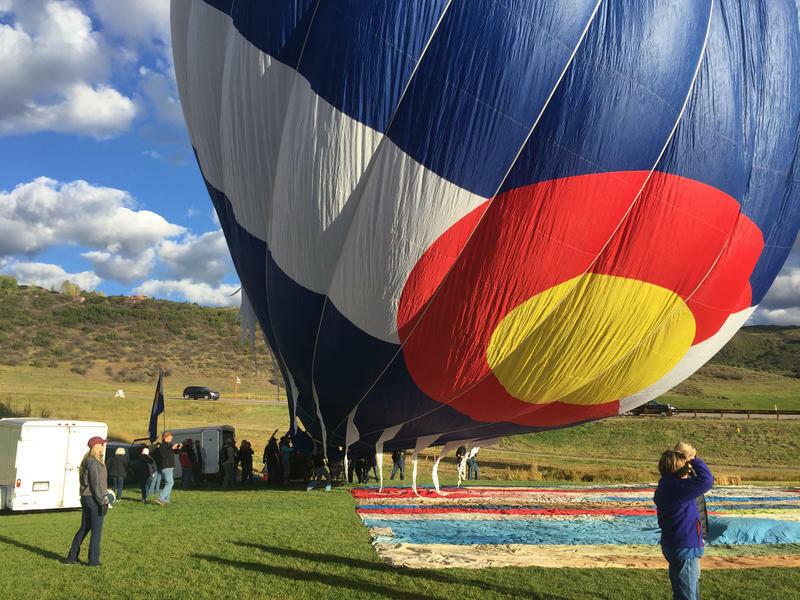 Balloonists from across the country come to the Roaring Fork Valley to float above the the peaks of the Rockies. The accompanying wine festival has allowed the weekend to become one of the most popular ones of the summer. 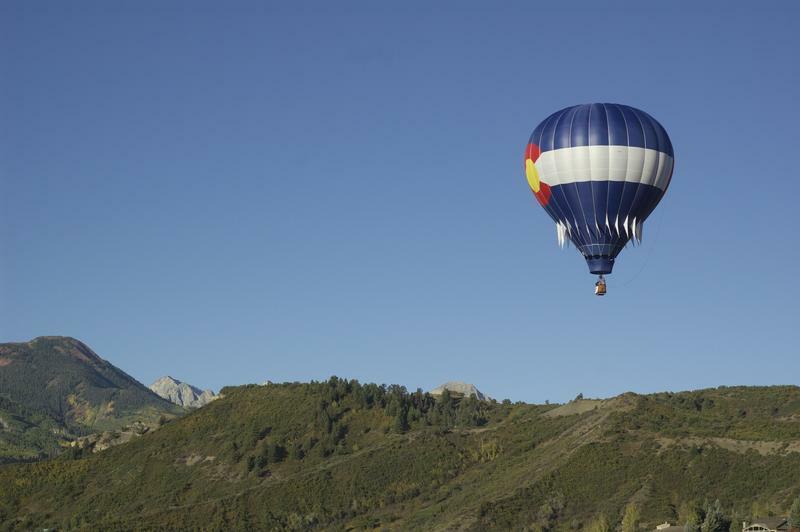 The 40th Annual Snowmass Balloon Festival kicked off this morning.